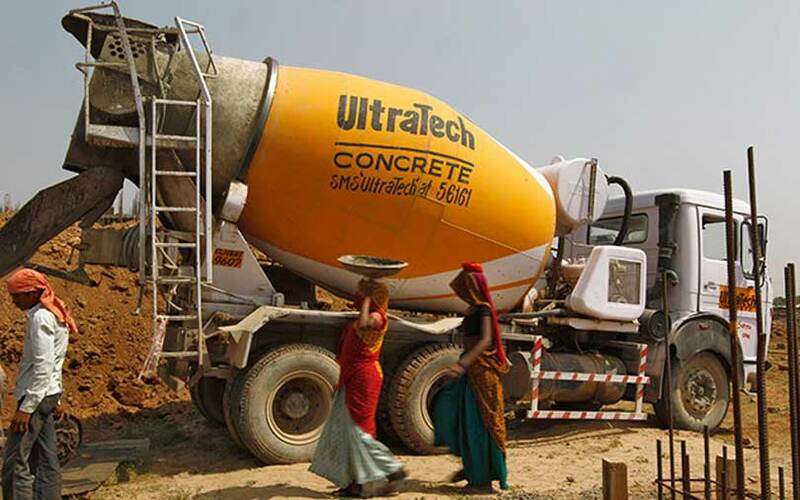 An Indian tribunal has ruled that UltraTech Cement Ltd’s more than $1 billion bid for the cement unit of Binani Industries Ltd was valid, UltraTech said on Wednesday. UltraTech offered to buy Binani Cement in March after its parent Binani Industries approached UltraTech to arrange funds for paying-off bank debts and other liabilities, in a bid to terminate the insolvency proceeding against its unit. The National Company Law Appellate Tribunal (NCLAT) dismissed an appeal by Rajputana Properties Private Ltd, owned by Dalmia Bharat Ltd, saying its offer for Binani Cement was “discriminatory” against financial and operational creditors. “NCLAT is a step forward, but I think everyone is well on board that it is not concluded,” said Murtuza Arsiwalla, a senior analyst with Kotak Institutional Equities in Mumbai. Dalmia Bharat and a fund backed by Bain Capital and India’s Piramal Enterprises had bid for Binani Cement and had already won approval from the company’s panel of creditors as a part of the bankruptcy process. “I do believe Dalmia will go to the Supreme court - I don’t think it will give up without a fight, so this is not a settled issue just yet,” Arsiwalla added. Binani Industries had sought to withdraw the unit from the ongoing bankruptcy proceedings at the National Company Law Tribunal (NCLT) and a deal with UltraTech would mean no haircuts for the creditors. UltraTech’s 72.66 billion rupee ($1.01 billion) offer will fetch it 98.43 percent of Binani Cement. Given the valuations that UltraTech is paying for Binani Cement, this will be an earnings drag at least for 2-3 years, analyst Arsiwalla said.